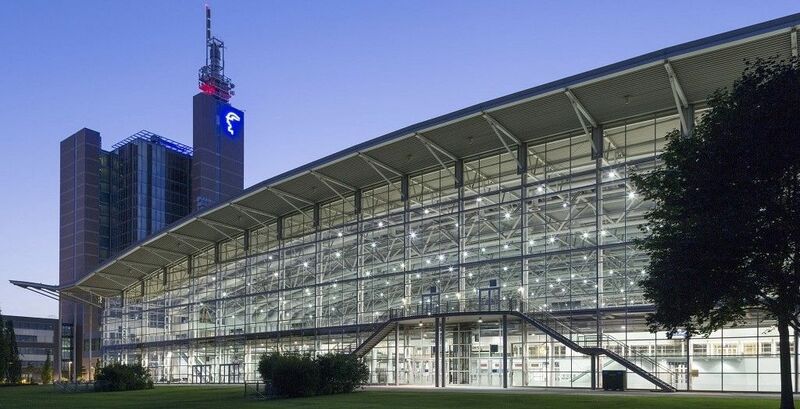 From 23 – 26 October 2018 the 25th International Sheet Metal Working Technology Exhibition will open its doors again in Hanover, Germany. As the world’s leading exhibition for the sheet metal working industry, EuroBLECH every two years is the must attend event in order to discover the latest trends and machinery in sheet metal working. Visitors to this year’s show can expect the complete spectrum of intelligent solutions and innovative machinery for modern production in sheet metal working which are being presented in form of numerous live demonstrations at the exhibition stands. Don’t miss the chance to visit our stand to learn all the news and activities, and to personally experience our “Industry 4.0 ready” CNC lines. Contact us for furhter information and plan your visit!